Chris Miles, the Cash Flow Expert and Anti-Financial Advisor. Learn how to get your money and/or business working for you so you don't work so hard for money! Why do most people stay in the "right lanes" financially? What does it take to get into the fast lane? 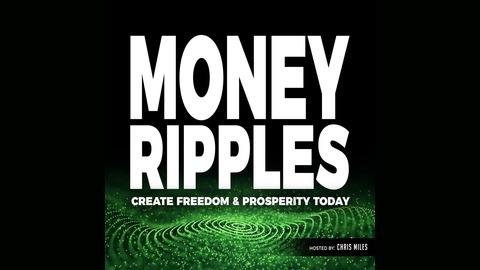 On today's show, Cash Flow Expert and Anti-Financial Advisor - Chris Miles shares how you can come out ahead of everyone else saving in their 401k's and IRA's. Tune in now! 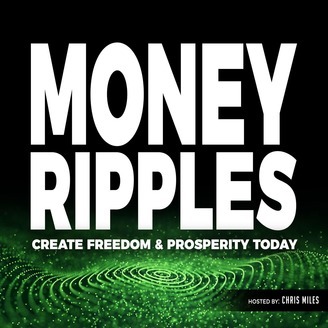 Chris Miles Bio: Chris Miles, the "Cash Flow Expert," is a leading authority on how to quickly free up and create cash flow for thousands of his clients, entrepreneurs, and others internationally! He’s an author, speaker, and radio host that has been featured in US News, CNN Money, Bankrate, Entrepreneur on Fire, and has spoken to thousands getting them fast financial results. 286 - Do You Ever Feel Underestimated? 285 - Who Is More Important to You?